Offshore multiwell drilling is the most economical way to develop offshore fields. 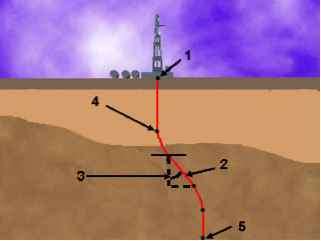 Several directional wells are drilled in "clusters" on a multiwell offshore platform. 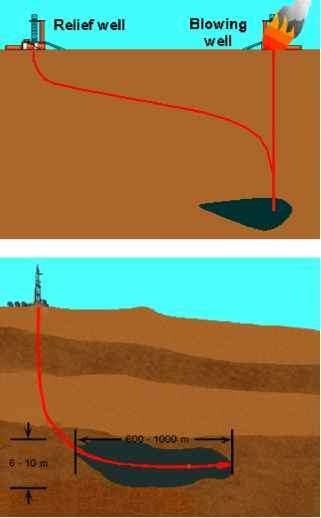 Which of the following directional drilling applications is the most economical way to develop an oil field that is below a large body of water but within drilling reach of land?